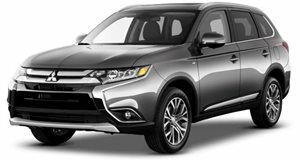 Mitsubishi was once held in high esteem for its cars like the Lancer Evo, 3000GT, and Eclipse. But the Japanese carmaker has since turned into a very different brand. It started when the Evo was killed off, and now Motor1 is reporting that the normal Lancer will be discontinued as well. This news may surprise a lot of of people who assumed that the Lancer had already been killed off. Amazingly, the Lancer wasn't one of the models that we waved goodbye to at the end of 2016. 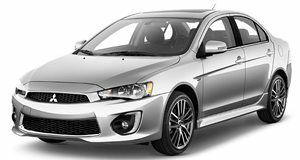 When asked about the Lancer, Mitsubishi Motors North America’s executive vice president and chief operating officer, Don Swearingen said that he doesn't see a need for a replacement. Swearingen said “We lose a bit," but the plan to discontinue the Lancer was in place long before the Renault-Nissan partnership. Sales of the Lancer have been falling massively in recent years. The Lancer's best sales year was way back in 2002 when it sold 69,000 units. It sold just 14,304 units in 2016. Swearingen said that the Mirage is a big part of the company's current success, saying “Our customers love the product.” This is interesting news given that the Mirage hasn't received the most enthusiastic reviews. With the death of the Lancer, Mitsubishi is finally getting rid of the last shred of what made it relevant in the past. The company is moving into a new era that will be defined by SUVs and EVs. 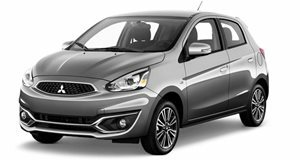 While we aren't exactly happy with this strategy, it should help Mitsubishi gain relevance that it has been severely lacking in the US.